When you need it. Done right. On time. The first time. 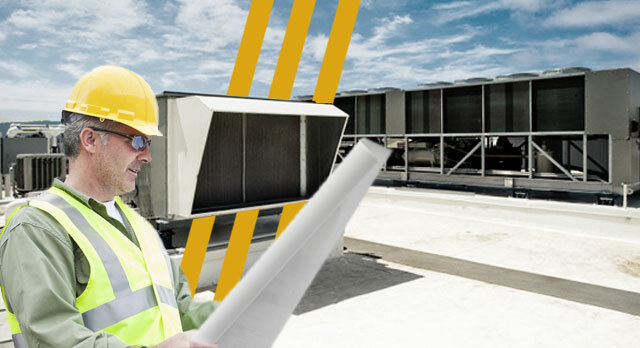 We understand properly installed and operating commercial HVAC is integral to your bottom line. Our technicians are Technical Standard and Safety Authority (TSSA) certified Refrigeration and Air Conditioner Mechanic journeyman with all neccessary qualifications. Whether it is a 5 ton split system or a 25 ton roof top unit, we employ the same careful planning to make every project go smoothly and provide our customer with a quality installation that will allow for maximum comfort and equipment life. When things go wrong they tend to go downhill in a hurry. Don’t risk your investment or your livelihood. Our maintenance and service packages ensure your equipment stays in good working order for the long haul. If however, you do have a problem, we’re fast to respond and implement a plan to get you moving forward again. request more informationor book a meeting. What does an “efficient furnace” really mean?